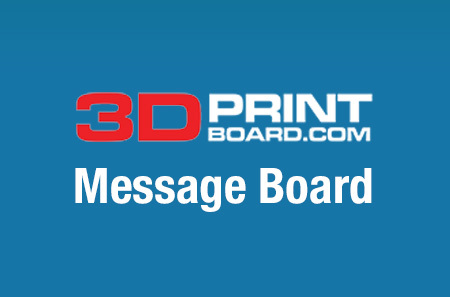 We’ve got plenty of awards and other business news for you today in 3D Printing News Briefs. Sinterit and ViscoTec each received awards for their technology, while Arkema announced that it is opening a 3D Printing Center of Excellence at its Pennsylvania facility. Vectary and Sketchfab are integrating, and Xometry is now offering SLA 3D printing. Finally, OPEN MIND Technologies has introduced its latest hyperMILL CAM software. 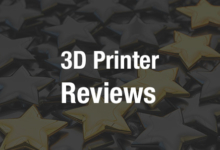 Sinterit, one of the fastest growing manufacturers of SLS 3D printers, just received the “Best Desktop SLS 3D Printer Summer 2018” award for its Lisa 3D printer by All3DP. 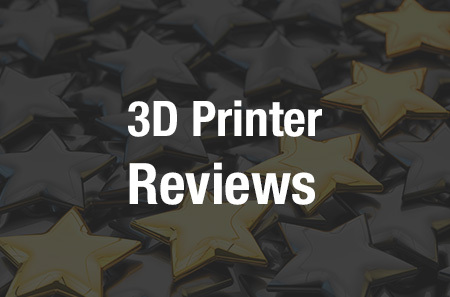 The award shows that the company is moving in the right direction, and confirms that the Lisa is the perfect choice for 3D printing professionals looking to upgrade to SLS technology without breaking the bank. Even better for Sinterit: the award was announced in the final week of a pre-order period for its upgraded Lisa model, which will feature better hardware, bigger 3D prints, and easier maintenance. Georg Senftl (holding certificate) and Martin Stadler (holding lion) accepted the award on behalf of all ViscoTec employees. For the second year in a row, German company ViscoTec, which specializes in pump and dose technology and has 3D printing viscous liquid products for silicone and other materials was awarded the “Bayern’s Best 50” title. For 17 years, the Bavarian Ministry of Economic Affairs has honored the 50 most dynamic, medium-sized companies in Bavaria, and the jury considers criteria such as number of employees, turnover, and social and economic contributions. ViscoTec, and the other 49 winning companies were personally awarded the title, a certificate, and a Bavarian porcelain lion by Bavaria’s Minister of Economic Affairs, Energy and Technology Franz Josef Pschierer at a recent event in Schleißheim Castle. 3D Printers and Post-Processing Machines for UV-Cured Resins at Arkema Center for Excellence. This Monday, July 30th, speciality chemical and advanced materials developer Arkema will be holding the grand opening for its new 3D Printing Center of Excellence. The center will be located at the Exton, Pennsylvania facility of its Sartomer subsidiary, which designs engineered resins for UV-curable additive manufacturing under its N3xtDimension brand. The 3D Printing Center of Excellence will work to advance 3D printing resins technology and be home to most UV-based 3D printing technologies, such as Digital Light Processing (DLP), stereolithography (SLA), and HP’s Multi Jet Fusion (MJF). It will offer a collaborative space for developing custom resins, and complete the company’s worldwide R&D network, which is dedicated to developing advanced 3D printing materials. “Sartomer is a historic partner for 3D printing pioneers. We’re launching the 3D Printing Center of Excellence to deepen our support of the visionaries working to develop innovative 3D printed materials,” said Sumeet Jain, Global Director, 3D Printing at Sartomer. 3D printing service provider Xometry has added stereolithography (SLA) 3D printing to the list of 3D printing processes it provides. Versatile SLA technology offers higher resolution 3D printing, which will allow Xometry’s customers to achieve prints with good surface finish and fine detail – perfect for production parts and prototypes. The technology also enables you to print large products and parts and can create complex parts, to meet tolerances of +/- 0.004” or +/- 0.001” per inch, in a single operation. Xometry also offers plenty of SLA-friendly materials, such as the Accura and Somos brands. 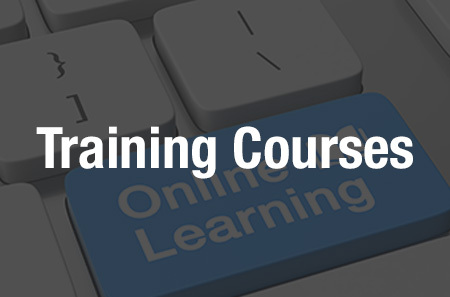 Try it out today – upload your 3D CAD file to Xometry now to get an instant SLA quote. Germany CAD/CAM software solutions develop OPEN MIND Technologies AG has released the latest version of its advanced CAM software, hyperMILL 2018.2, which provides more machining efficiency and several new enhancements and features. 3D Z-level Shape Finishing, available in the hyperCAD -S module, now comes with automatic face extension to automatically extend selected milling surfaces during CAM programming, and can now also support conical barrel cutters. This version also provides a “V sketch” command, which allows users to make easy changes to turning contours and milling boundaries by assigning geometric constraints to 2D contours. Other enhancements to the -S module include being able to measure and record distances between two shapes, like meshes, solids, and face models.